Ben, a self-employed real estate professional at Anchor Associates, has been living in New York City for the past ten years. 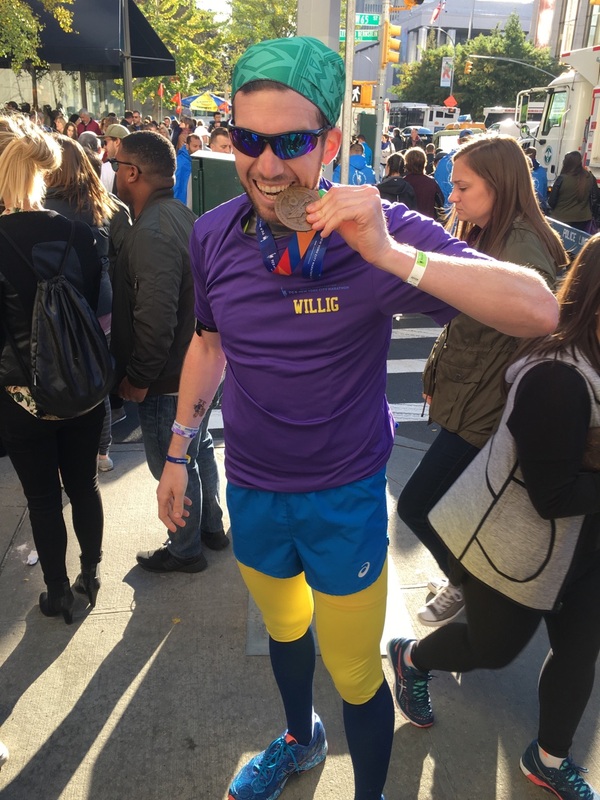 A newly dedicated runner, he ran two half marathons last spring and completed an 18 mile race in October, all building up to his first time ever participating in the 2016 TCS NYC Marathon. 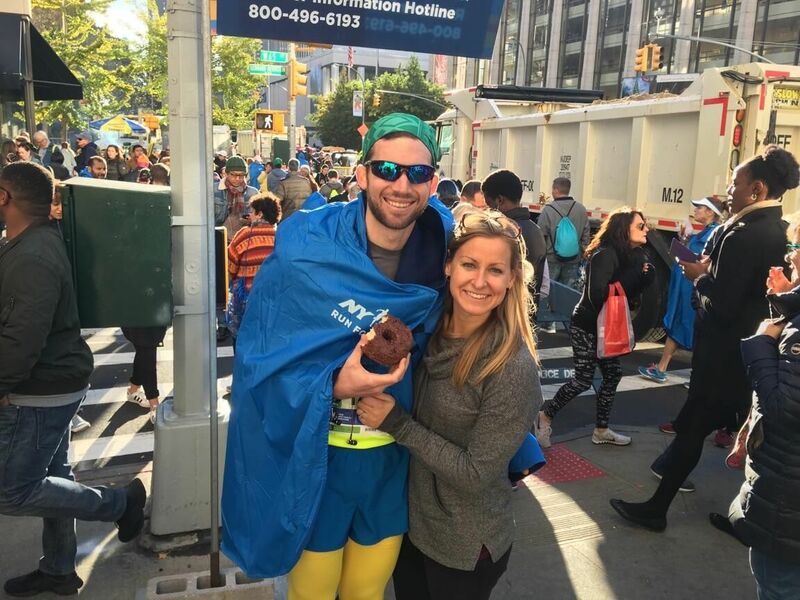 Endofound: This was your first marathon, correct? How did it feel to accomplish such an incredible feat? Ben: Yes. This is a feat I never thought I would even try due to starting four years of college football. Even though the decision to run the marathon this year was made quickly, it was years of healthy eating and training to even give myself the opportunity to accomplish this. I feel very grateful for that and that my body held up! 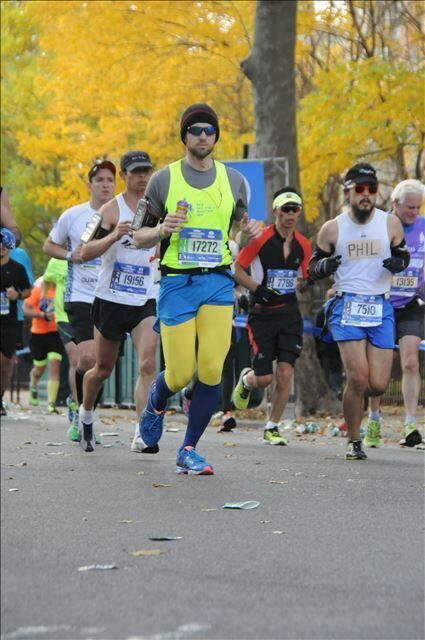 Endofound: What first inspired you to get involved with charitable running for TCS NYC Marathon? Ben: I have personally had multiple near death experiences and feel I’ve been given another opportunity in life because it is my duty to improve the lives of others. I constantly push myself to find how I can expand my impact positively for others and this was an opportunity that presented itself. It was a logical next step for me in my life endeavor of leaving the world, and my communities, better than how I found them. Endofound: What was the most fun part of the race? What was the most difficult? Ben: The most fun part of the race was seeing all of the support from friends and family. This was so much more than I anticipated and really very special for me. The most difficult part of the race was in the Bronx. I had never before run more than 18 miles and around mile 20-21 my body and mind were challenging me, so perseverance was key at this point. Endofound: Describe what it was like to be one of 7,500 runners supporting an array of causes and missions through the marathon. Ben: It is an honor to do this for a charitable foundation doing good in the universe. I got more from this experience than I usually do from the charity work that I am a part of. It inspires me to find new ways to do more and give back as I have been very impressed and motivated by the other 7,499 other runners. Endofound: How did you celebrate your achievement? Ben: Very simply….A big donut and lots of Chinese food with friends and family. 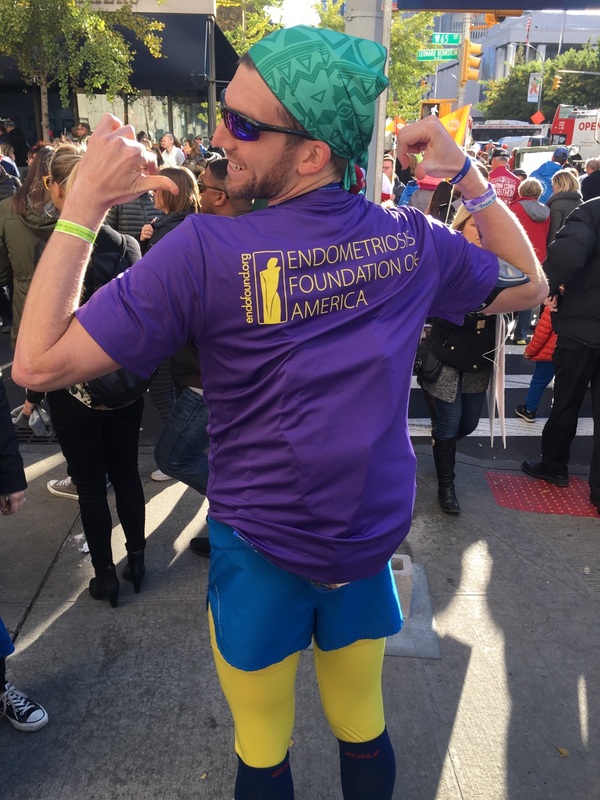 Endofound: What made you want to support the Endometriosis Foundation of America? Ben: When I learned how many women are affected in their day-to-day lives and not diagnosed, it really shocked me. There are many challenging aspects about being a woman and for so many to experience this kind of chronic pain, was frustrating to hear. Therefore, when an opportunity presented itself, I figured the pain I would go through by running this marathon would be only marginal compared to what the women I would be helping experience every day. Endofound: What kinds of other activities- if any- have you been involved with when supporting women and women’s health? Ben: I am very involved with the Ronald McDonald House of New York, which has young women and mothers that I meet with weekly. Endofound: Why is it important for others to support the Endofound? Ben: If you can improve the life of even just 1 woman through proper education, why wouldn’t you? No one deserves to live with daily pain, and the Endofound’s educational programs can help so many women realize that the pain they’re dealing with isn’t normal and they can and should get help. Join #GivingTuesday and Feel the Movement!